This is the RDS 90 Gallon Refueling Tank & Toolbox Combo With Pump. 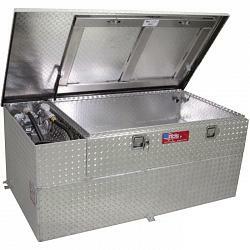 Rugged aluminum tank combination includes a fuel tank that is DOT approved for fuel transfer or storage, along with a built-in toolbox and a 12 Volt DC transfer pump. These aluminum tanks are designed for transferring diesel, gasoline or avialtion fuel. Aluminum tanks do not rust, which protects fuel from contamination. 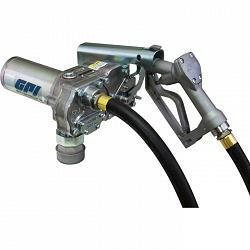 The included GPI pump with explosion-proof motor and convenient spin collar come installed and is available with the M-150S-MU model (15 GPM). 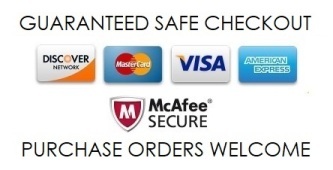 Features durable 0.125" diamond plate aluminum construction. The lid has a stainless steel keyed lock, with 2 opening handles. Built-in baffles reduce fuel slosh during transport. Includes a 10-ft. hose with a 3/4" nozzle. Made in U.S.A. NOTE: Only add a diesel install kit if you plan to use this tank as an Auxiliary Fuel Tank. Install kits are not needed if you plan to use this tank as a Refueling Transfer Tank.